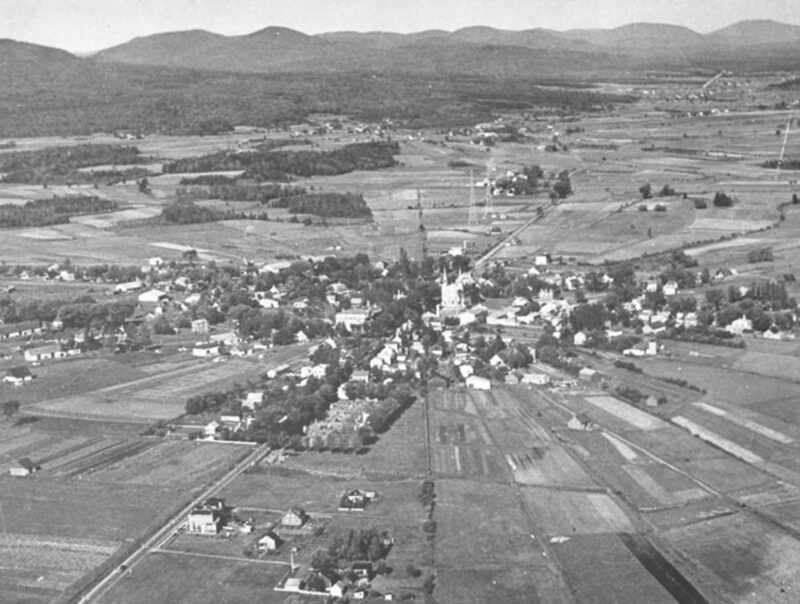 If you take the walking tour of Trait-Carré, you will see the district's peculiar urban layout and the French and Québec architecture prevalent in rural areas from the 17th to the 19th centuries. 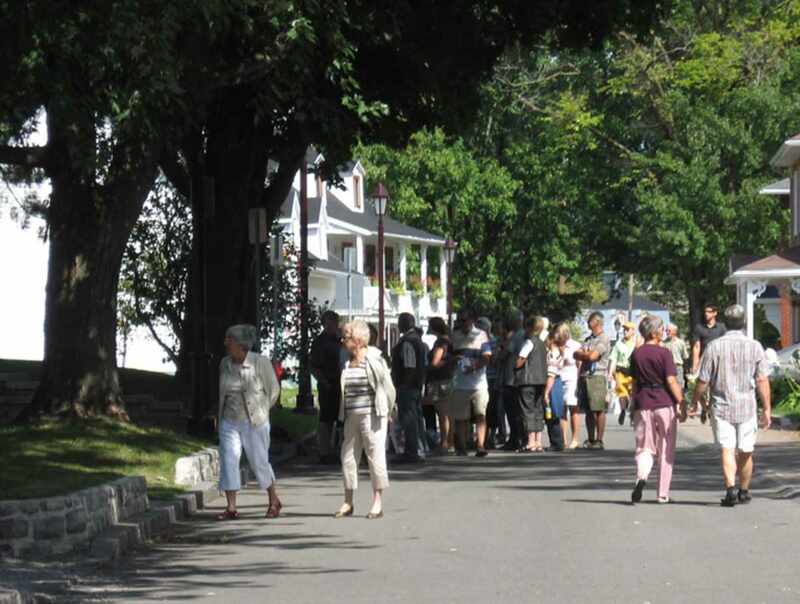 The walking tour will take you to ten historical interpretation areas and more than twenty selected sites. You can do the tour on your own by using the map/brochure or take the group tour (reservations required). New GPS adventure for visitors of all ages! Departures from the Jesuit Mill. Reservations required. Duration of the tour: 2 hours. 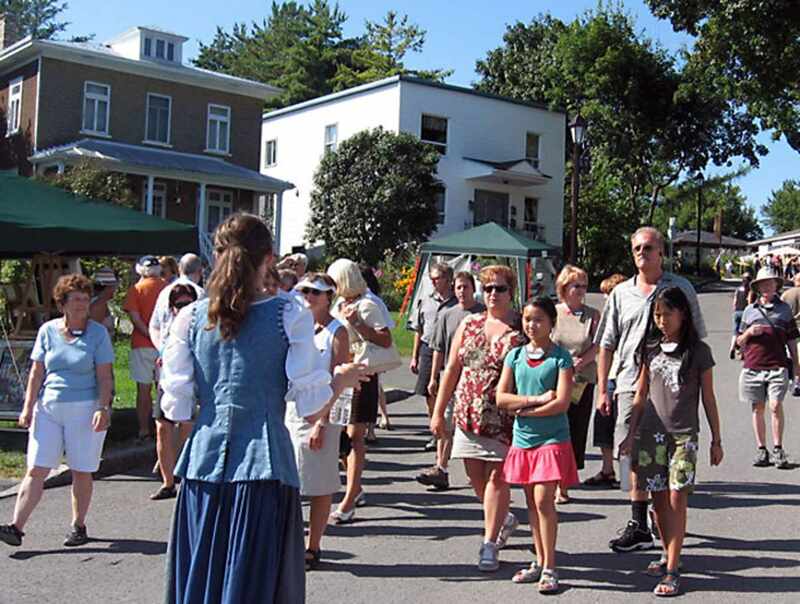 Hours: open year-round for walking tours of Trait-Carré for groups only upon reservation and on Sunday for individual visitors. Admission: $5 to $8, depending on the package chosen. Guided tours of Nativity scenes every Thursday and Friday from December 6 to 21 and December 22, 26, 27, 28 and 29 at 7 p.m. Admission: $6 (13 years and over). New! 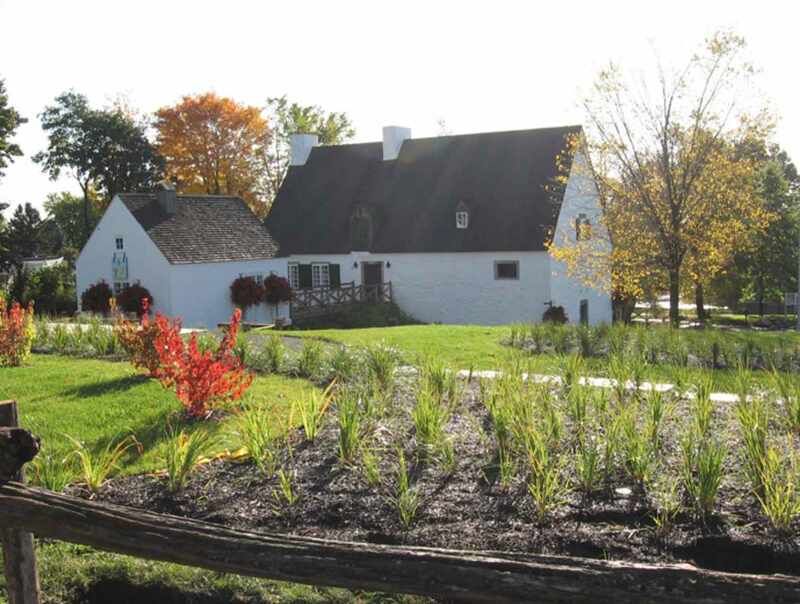 Historical and gourmet tours now available for groups year-round (reservations required). Admission: from $12 to $16, depending on the package chosen. Guided tours of Nativity scenes every Thursday and Friday from December 7 to 22 and December 26 to 29 at 7 p.m. Admission: 6 (13 years and over). 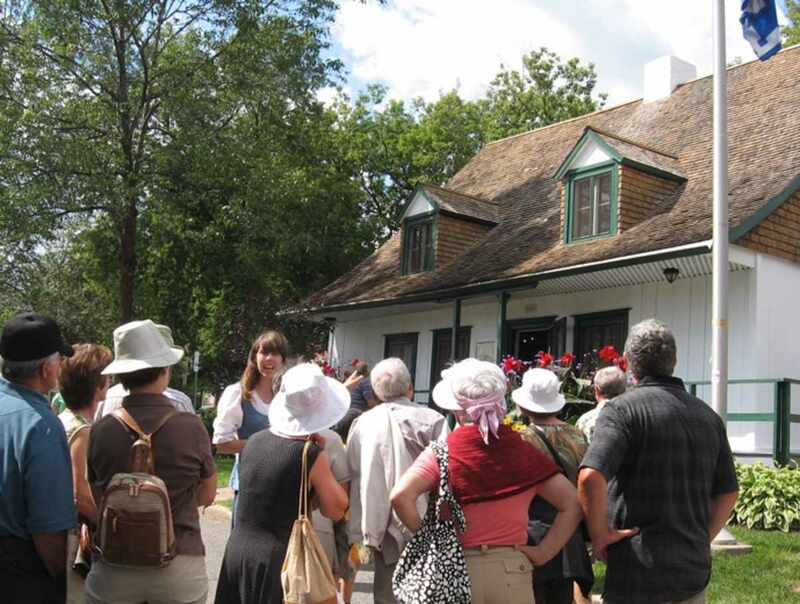 Historical and gourmet tours now available for groups year-round (reservations required). Admission: from 12 to 16, depending on the package chosen.